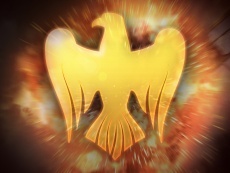 Golden Eagles is the premium currency in War Thunder that can be used to purchase additional content. Golden eagles can be obtained both by purchasing them for real money, and during promotional events, for winning places in contests or tournaments. This page was last edited on 27 January 2019, at 21:37.